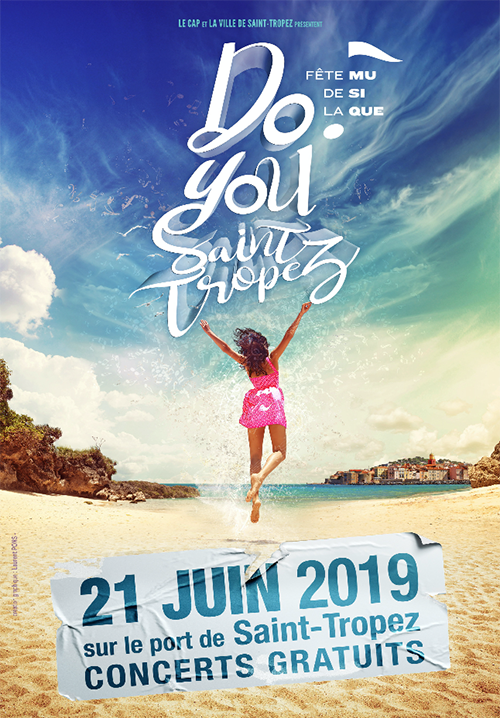 THE FESTIVAL "DO YOU SAINT-TROPEZ "
brings together during one evening artists from various musical horizons for the happiness of all. this new edition promises to be very festive. ► Let's go for a walk ! The alleys of the city will be moreover and as usual animated by concerts of amateur artists.